Delivering comprehensive surface preparation and coatings solutions offshore and on land. A leading national offshore coatings company, Waveland, A BrandSafway Company, delivers highly specialized knowledge in surface preparation and coatings. 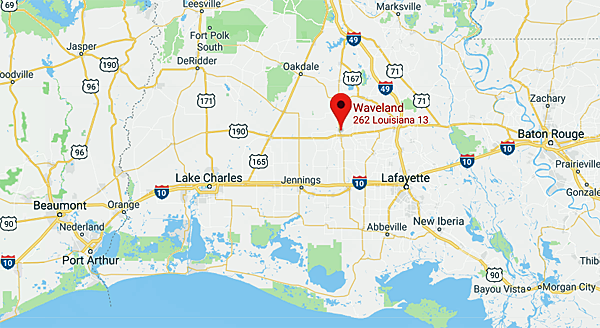 Based in Eunice, Louisiana, Waveland has long-term maintenance-based coatings contracts with most of the large offshore platform owners, including major oil companies with deep-water assets, independent oil companies with shallow-water assets, and pipeline transmission companies. Founded in 1996, Waveland’s management team offers over 100 years of combined experience and extensive expertise in surface preparation and coatings – both offshore and on land – along with a superior track record in safety. © 2019 Waveland Surface Preparation and Coatings Services.